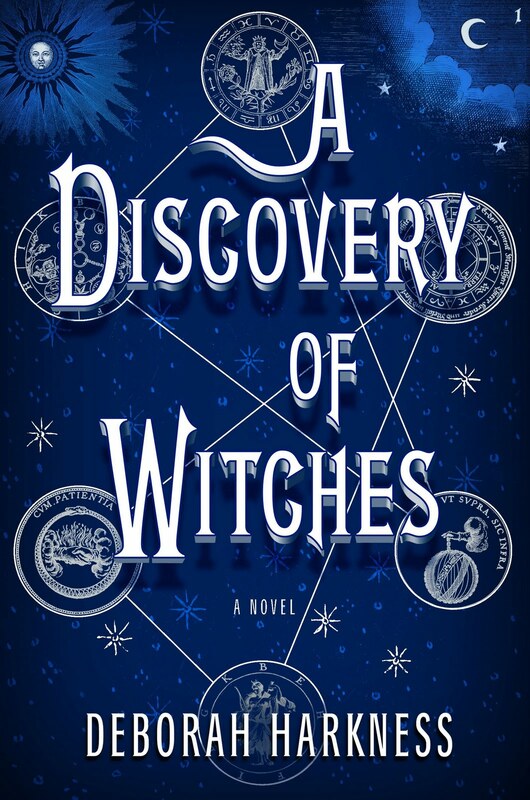 Giveaway: A Discovery of Witches fun! It's Halloween week which means it's time for some fun. 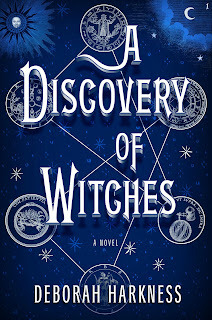 When Penguin offered to let me give you all some fun buttons in support of a novel coming out next year called A Discovery of Witches by Deborah Harkness, I couldn't resist. You'll also be entered to win a finished copy of the book, but that won't arrive until next year. It’s the smart, sophisticated story of a witch and a vampire who overcome their differences to investigate a lost alchemical manuscript, Ashmole 782. I love this stuff! So the deal is that you win a set of the buttons now and a finished copy of the book next year. There's also one that says, I'm a Human. Sound good? If you have a US postal address and this sounds like fun to you, fill out the form to enter! And, I've been a little lonely lately, so leave a comment, too, if you're so inclined.